Heartbeat … a powerhouse of a tune dropping the nyabinghi rhythm. horns by Michel Padron and West African flute from Dramane Demeble. ” The record sounds good, I like the tune and mixes are deep into dub, rspx..” Cyrill, Control Tower Records, France. “Isn’t this brilliant? 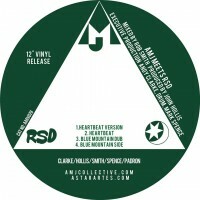 If you’re a dubhead I hope you’re feeling the vibe on this one – Heartbeat by AMJ meets RSD …. Cyrill, Control Tower Records. France. Benjamin Dupuis. Dub U Hifi. France. Mark Ringwood. DJ and promoter. Sussex. “Thank you for the CD..Love it..it’s got an old and new feel which is unique..Sounds brilliant x” Sharon Stoned. Russ Jones. 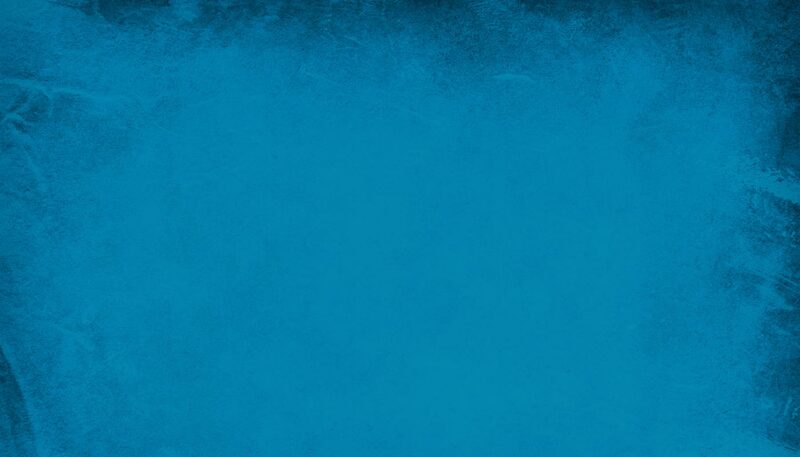 DJ. London. Hackney Globetrotter. Radio Pulsar. Culture Dub. France.